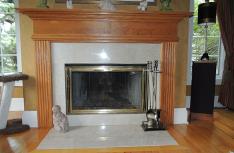 Our service makes the usually stressful and hectic task of home remodeling easy and accessible to anyone. Here at Nick’s Kitchen and Bathroom Remodeling, we aren’t limited to building the bathrooms and kitchens of your dreams. You’re not stuck with your home in the condition it’s in now: turning it into a work of art is easier than you think. 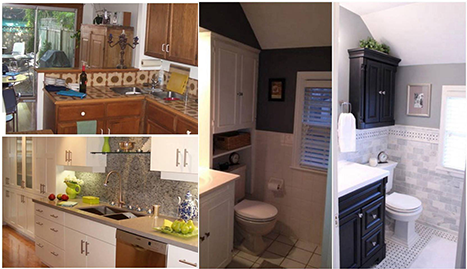 When you work with Nick’s Kitchen and Bathroom Remodeling, you can have the home you’ve always wanted. 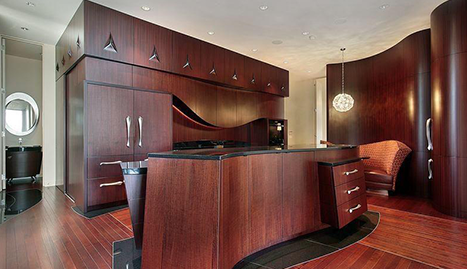 Our service makes the usually stressful and hectic task of home remodeling easy and accessible to anyone. If you thought home remodeling was too expensive to be within your reach, Nick’s Kitchen and Bathroom Remodeling is just what you need. Just because our rates are affordable, that doesn’t mean we cut corners when we work. We hold our work to the highest industry standard so that you’ll get a fabulous finished product every time. 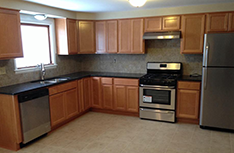 Over the years, we’ve become one of the most professional and highly regarded remodeling contractors in Central New York. When you hire us, you’ll get great, quality work for less than what our competitors charge. 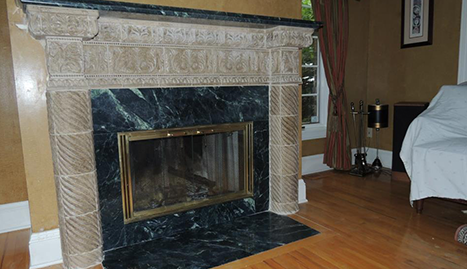 We want to bring gorgeous homes to all of our clients. We’re offering our all-inclusive remodeling and renovation work to all residents and business owners in the Syracuse, NY area. Our work is always on time and within your budget because we put special emphasis on being a reliable contracting service. There’s no renovation job too large or too small for us to handle. Our team includes everyone you need to complete all of your remodeling jobs, and that includes master plumbers, electricians, masons, carpenters and painters. 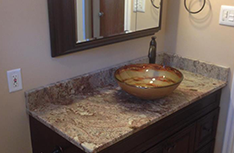 We’re the best in the business, so use our exquisite remodeling service today!